Army's northern command chief Lt Gen Ranbir Singh said there is a relative decline in the number of youths joining militancy in Kashmir for the past some time. 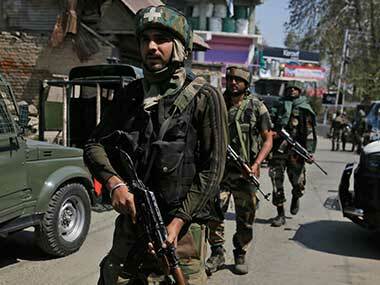 Should Indian Army take over running schools, training centres for an incompetent state govt? 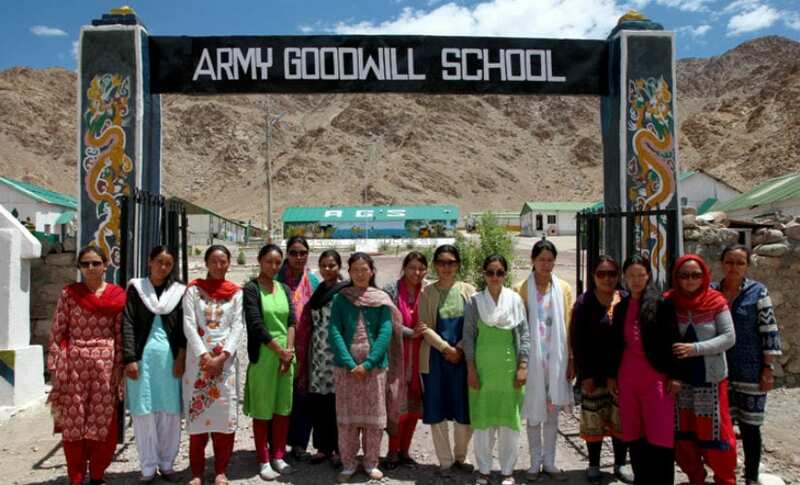 Apart from fighting proxy wars and conducting surgical strikes, the Indian Army also runs schools, manages women empowerment centres and handles vocational training centres in Jammu and Kashmir.